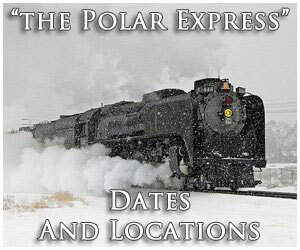 During the early years of the New York Central when the railroad was actually known by a different name the Empire State Express was its crack train between New York City and Buffalo. Over the years the train lost a bit of its allure, especially after the 20th Century Limited was unveiled as the line's flagship ran to Chicago. 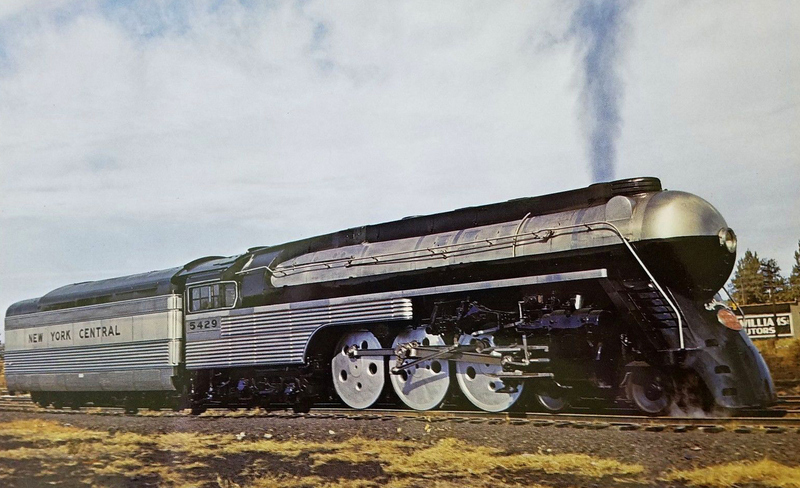 However, during the streamliner era the NYC upgraded the Empire State with such status, including a sleek and matching steam locomotive that truly made the train stand out. 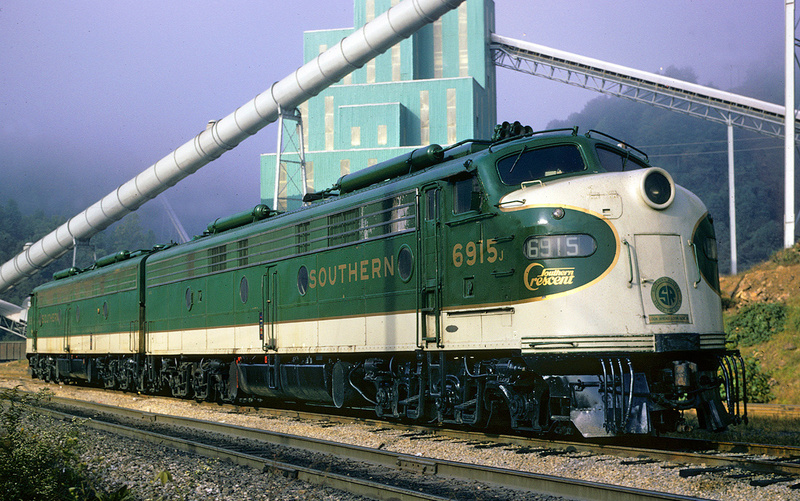 For a named train that dated back well before streamliners hit the rails, the train remained in use on the NYC, and later Penn Central, until Amtrak took over intercity passenger rail services in the early 1970s. For a number of years afterward Amtrak continued to use a version of the name before finally discontinuing it in the late 1970s. 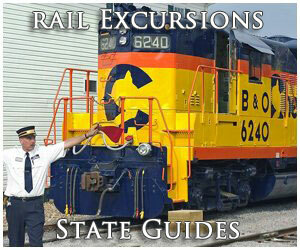 The NYC's Empire State Express was first inaugurated in 1891 as a daytime run between New York City and Buffalo. At the that time the company was still known as the New York Central & Hudson River Railroad as it would not become known as the New York Central System until around 1914. 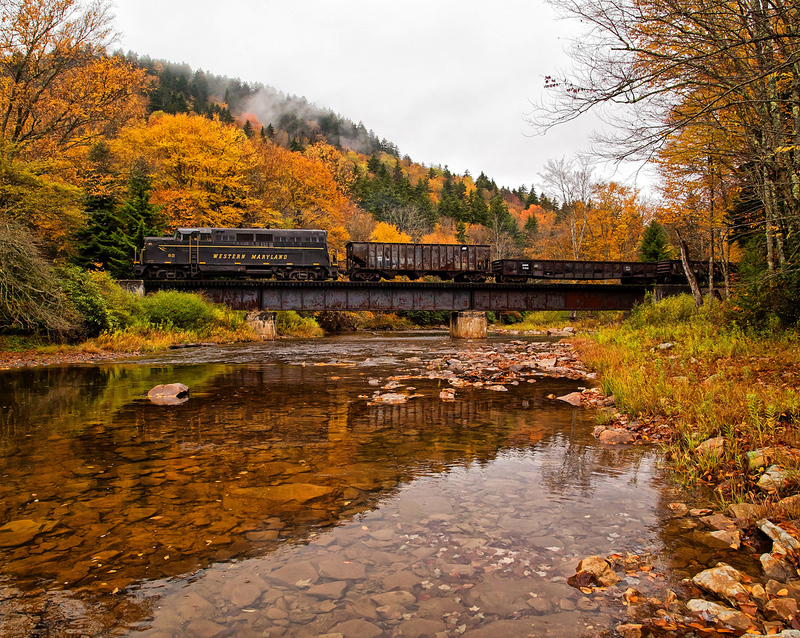 The train's creation was thanks to George H. Daniels who was then the railroad's General Passenger Agent but had only been with the company since 1889. 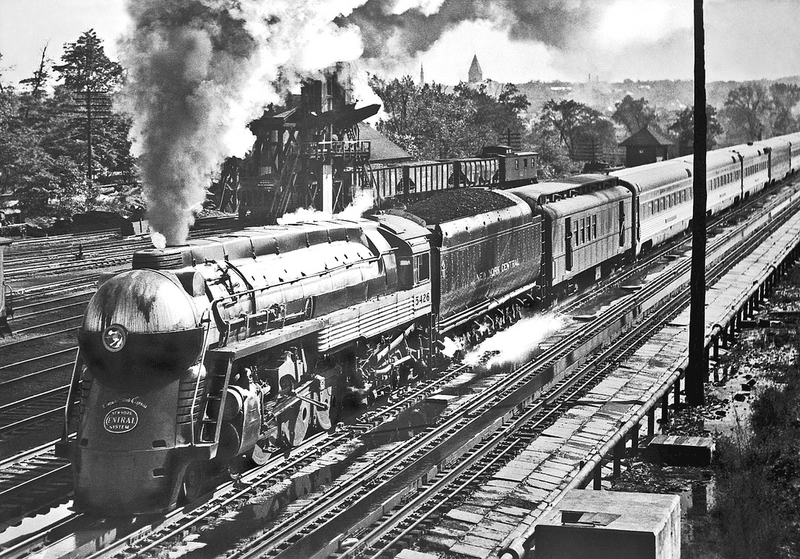 The earliest version of the Empire State used standard wooden cars of the era, which were purchased from the Wagner Palace Car Company (later purchased by Pullman) and for power a C Class 4-4-0 American Type steam locomotive that utilized large 86-inch main drivers to give it exceptional speed. This was showcased on May 10, 1893 when the train broke a land speed record of 112.5 mph using 4-4-0 #999. Interestingly, the rather small American, at just 37 feet in length maintained the record for an entire decade. Around 1905 the Empire State received upgraded cars although it continued to use the very fast Americans for power. A typical consist in that era included coaches, a diner-buffet car, and run-through sleepers most of which were built by Pullman. 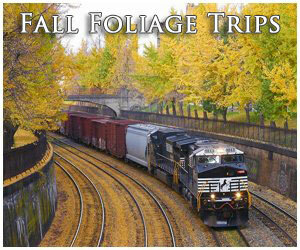 In that era most passenger trains did not showcase flashy or colorful paint schemes. As such, the train featured little in the way of what could be described as a true livery (although the Pullman equipment was painted in the company's classic dark green). However, the 4-4-0s did offer a bit of elegance, with sparkling black paint and Gold Leaf trim that also included "Empire State Express" adorning the tender. By the 1920s the Empire State was receiving further upgrades of heavyweight cars and more powerful steam locomotives, in this case non-streamlined J Class 4-6-4 Hudsons. A typical run for the train to cover the 436 miles between New York and Buffalo, even during its early years, was just over seven hours. In 1941 the train truly came of age when the NYC decided to completely streamline the train with new equipment from the Budd Company. Using its patented fluted stainless steel the equipment included mostly coaches but also offered new amenities like air-conditioning. For power the train continued to use Hudsons although they were now streamlined with a bullet nose that closely resembled the streamlined 4-6-4s used on the 20th Century Limited. 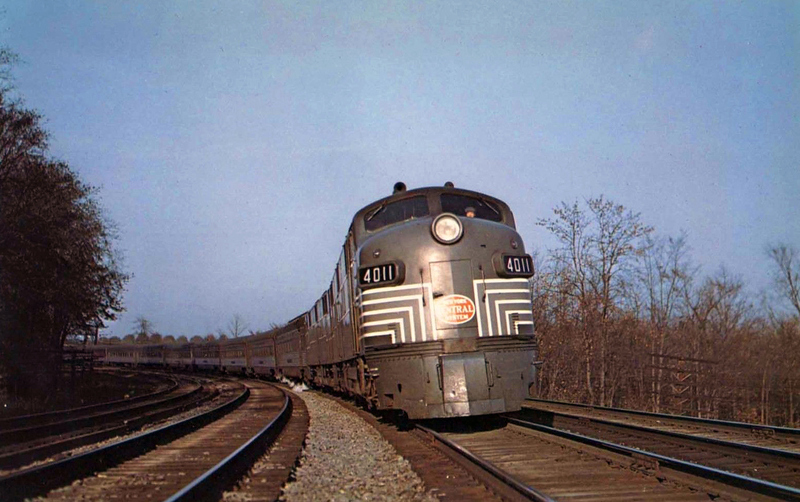 Part of the reason for using steam power at the time was simply because NYC management of the era was rather tight with its money and somewhat unsure if streamliners would retain their staying power with the public. 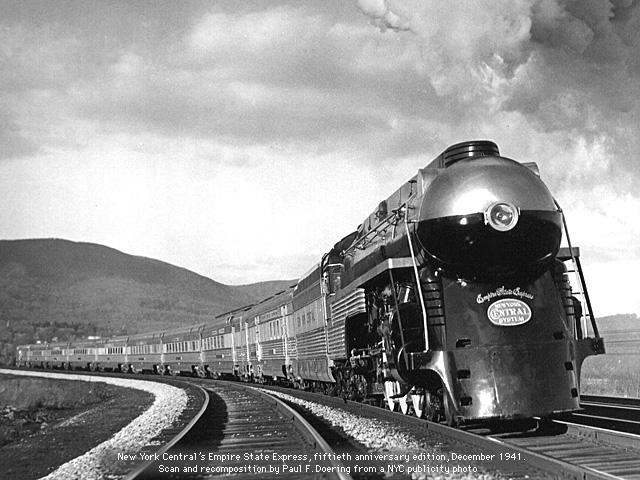 The Empire State Express was officially christened as a streamliner on Sunday, December 7, 1941 and unfortunately, as the NYC would soon learn the company could not have chosen a worse date to inaugurate the train. While the Japanese bombing of Pearl Harbor in Hawaii completely overshadowed the Empire's inauguration it went on to remain a successful dayliner for the New York Central. 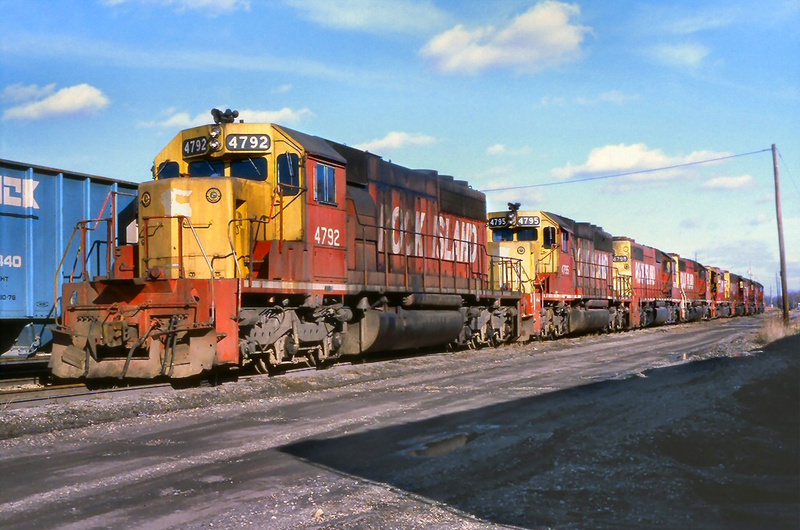 In the late 1940s the train finally received cab diesel locomotives from the Electro-Motive Division including E7As and later E8As. 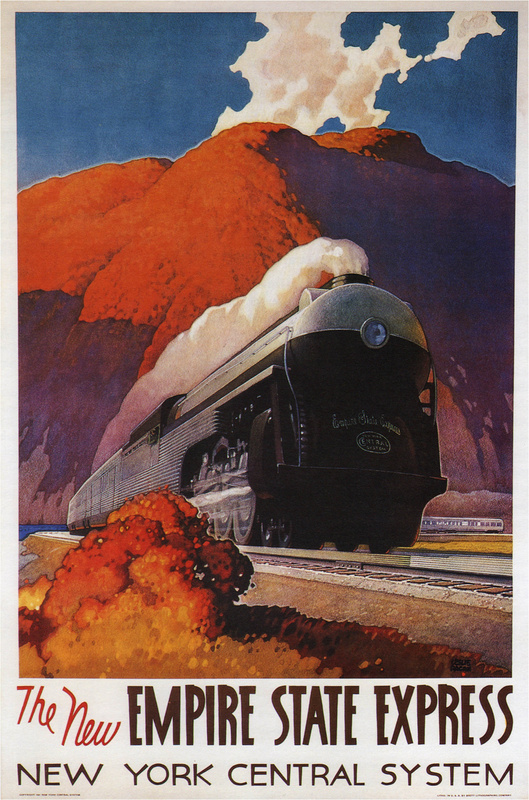 As passenger rail patronage began to quickly decline after World War II the NYC slowly cut back operations across the fleet although the Empire retained its run. 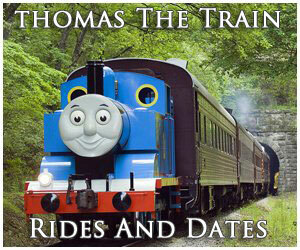 In 1967 the train lost its name and became merely a number. After Amtrak took over intercity rail services in May, 1971 it retained Penn Central's Empire Service, which included the New York-Buffalo run. Today, Amtrak still serves the region under the same name and has added connections to additional cities once long ago discontinued by either NYC or PC such as Niagara Falls and Schenectady. For more reading about the Empire State 4-4-0 #999 on display at the Museum of Science & Industry in Chicago please click here.